When facing criminal charges in Orange County, it is paramount that the accused chooses the best criminal lawyer available. This is true no matter if he or she is guilty or innocent. In fact, experience in similar cases may be the single most important aspect of narrowing down criminal lawyers in Orange County to find the one that will best advocate for a client’s best interests in front of the judge and jury. An attorney’s experience in the courtroom is only the beginning. Asking about related cases during an initial consultation is a good idea, because no one wants to face murder charges with only the support of a lawyer who normally handles shoplifting cases. While most cases have unique aspects, finding an attorney who has won similar cases can offer great peace of mind. Previous “not guilty” verdicts in other cases do not guarantee a similar outcome, but it does show that the lawyer is capable and knowledgeable about what is required to win in court. 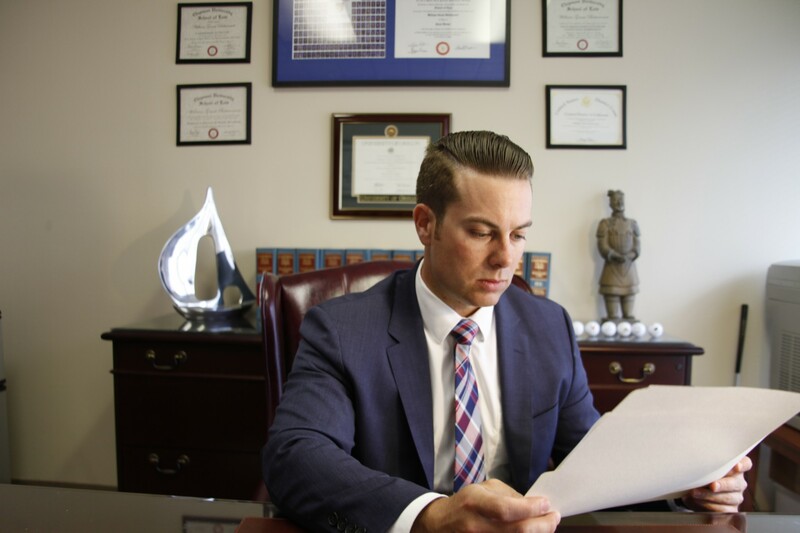 Facing a serious criminal charge can seem like the end of the world for many, but an experienced Orange County criminal defense lawyer may be able to ensure clients’ criminal charges are reduced or dropped. Asking about the attorney’s track record in obtaining reduced criminal charges is an important question to ask, because it could mean the difference in several years in prison or a few hours of community service. Grant Bettencourt has helped many clients get their charges dropped or reduced when they call him right away. Timing is critical with any type of charge. Experienced legal representation is key to your outcome. Contact our office today at (925) 788-7178. Many people feel they don’t have the money necessary to hire a top-notch attorney to represent them in court. This drives them to choose a lawyer based more on price than related experience. Oftentimes, this is a mistake that costs them much more in the long run. The cost of lawyers in Orange County can vary widely, depending on a number of factors. In general, attorneys with less experience will have lower fees which may make them appear more attractive to prospective clients who don’t have a lot of money to spend. When facing the possibility of serious legal consequences, however, money should not be the primary motivator. It is important to note that less experienced attorneys may lack the experience necessary to resolve a case quickly while also presenting the best defense for their clients. This means that an attorney with a higher hourly rate may actually be more cost effective than a less expensive, less experienced lawyer. Being convicted of a felony often cost people their jobs, future job prospects, material possessions, social standing, and even their families. Hiring the best Orange County criminal lawyer possible is the most effective way to build a strong defense and avoid a conviction. Most attorneys in Orange County offer a free initial consultation for those who may require the services of a criminal defense lawyer. The questions asked during this meeting can offer great insight into the attorney’s experience handling criminal cases. Digging deeper and asking about their track record with similar cases may be integral in receiving the best possible outcome in your own case. 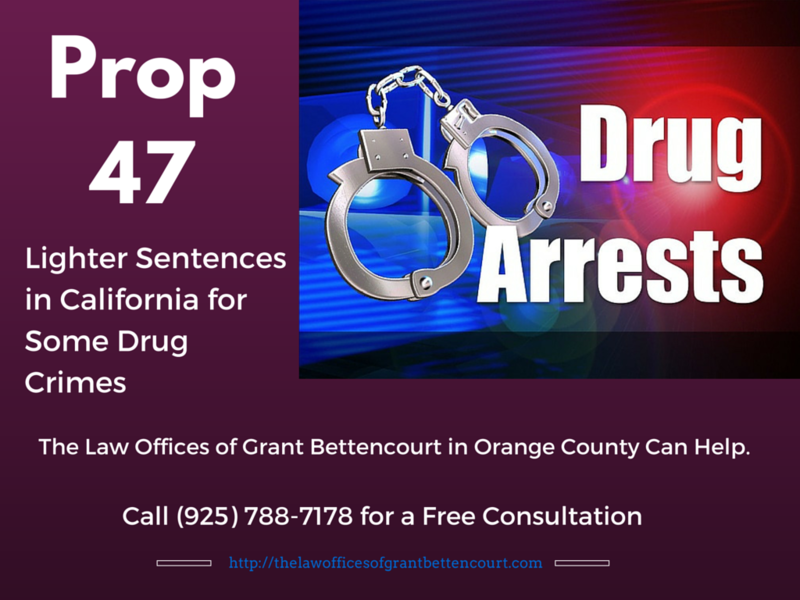 To schedule a free consultation with a highly experienced attorney from The Law Offices of Grant Bettencourt and discuss why you need an Orange County criminal defense lawyer in California, call (925) 788-7178 today.